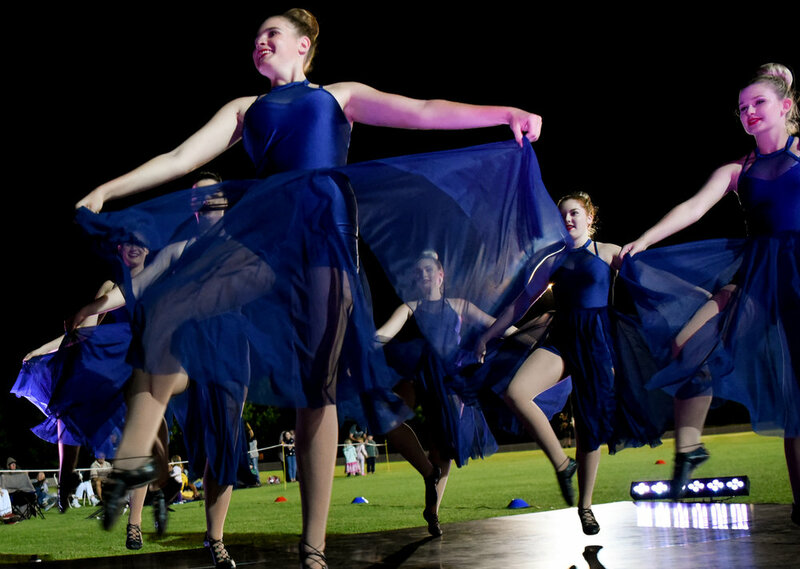 The 2019 event will be the 3rd Annual Military Tattoo to held in Quirindi. This year there is a slight name change to encompass the vast and expansive region that this wonderful event is held in. Please note there has been a date change for this event as well to Saturday 2 March 2019. 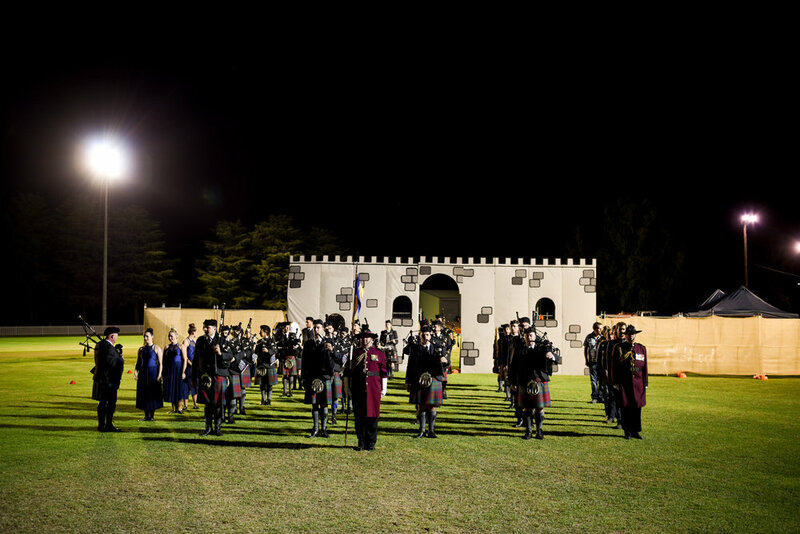 The event aims to showcase military bands in both a competition and exhibition format, and pays homage to the Edinburgh Military Tattoo. The event will be free entry once again and open to patrons of all ages. Market Stalls with Kid’s Jumping Castle & Musical Entertainment from 3:00pm.